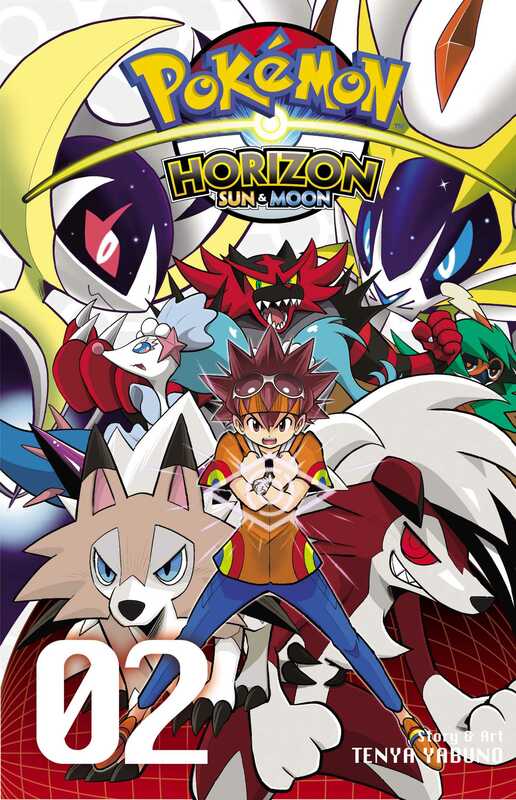 An all-new Pokémon story set in the world of the best-selling Pokémon Sun & Moon video games! An all-new Pokémon story set in the Alola Region! The thrilling conclusion! Aspiring Pokémon Trainer Akira’s Rockruff evolves into Lycanroc but won’t stay in its evolved form or follow orders! And a lot is at stake with Team Kings trying to take over the world and all. Is Akira’s new friend with the charismatic Trainer ability, Tokio, friend or foe? And what role will Legendary Pokémon Lunala and Solgaleo play in this epic showdown between night and day…? !